This frizzante is a very sparkly wine and is an excellent choice any time of the year. 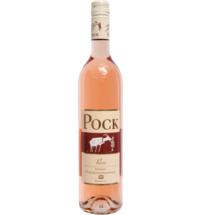 On the nose, it develops a fresh and herbal fragrance, while on the palate it delights with fresh, fruity notes. Food pairing: This sparkling wine is the ideal aperitif.